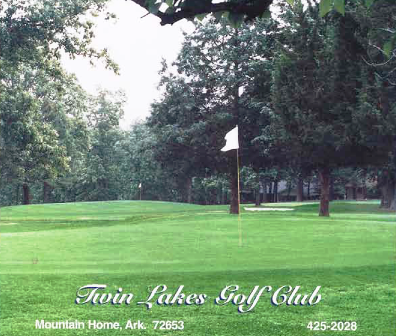 Big Creek Golf & Country Club is a Semi-Private, 18 hole golf course located in Mountain Home, Arkansas. 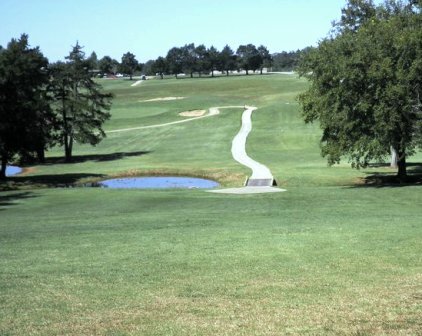 Big Creek Golf & Country Club first opened for play in 2002.  The golf course was designed by Thomas E. Clark of Ault, Clark & Associates. 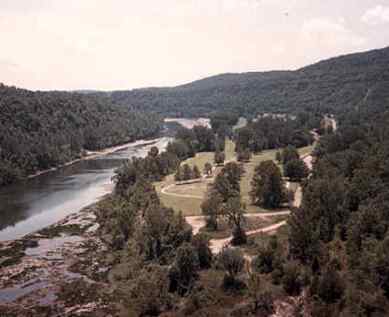 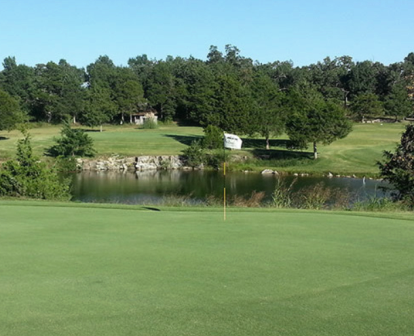 The Big Creek Golf & Country Club sits on nearly 200 acres of rolling Ozark terrain. 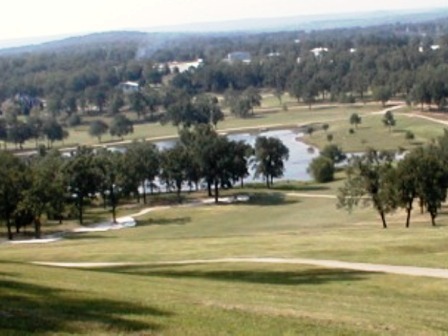 The course has four lakes and Big Creek itself. 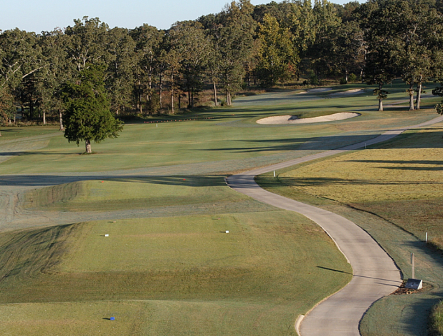 A wide array of hole layouts makes Big Creek challenging, yet enjoyable for all. 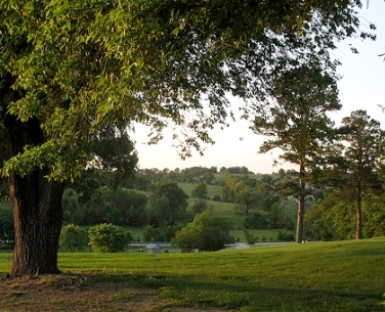 Five sets of tee boxes ranging from 5,068 yards up to 7,320 yards, along with large greens, ensure that Big Creek is a course that will always offer both challenge and pleasure to golfers of every ability.